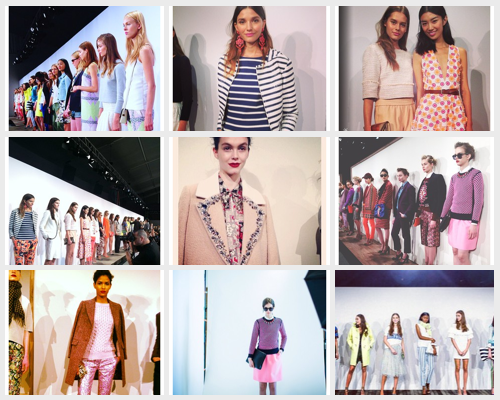 A few of my favorite looks from J.Crew's Spring/Summer 2014 Collection via Instagram. One word: Swooon. Now onto the exciting part! Sloane and I are both giving away one $25 J.Crew Gift Card each to conclude our Fall Styling Collaboration! Enter using the Rafflecopter widget below and then be sure to enter on Sloane's blog too. It's open for 2 weeks so be sure to come back and enter several times! Love this collection! Can't wait for the London store to open so I can stock my wardrobe up with lovely things. I am so excited about this giveaway :) With my gift card I would definitely buy a sweater or cute accessory! I would definitely get something totally unexpected! Or maybe put it towards a larger purchase (cough cough Field Jacket)! Love this post! Those looks from the show are too great! Thanks so much for hosting this giveaway. By the way I nominated you for the sunshine award! Love this Caroline! Really have that merino pocket sweater on my mind.....I can't wait to purchase it for fall and this $25 would help! Definitely a cute new sweater! What an awesome giveaway, there is plenty of items in J Crew I would love to add to my wardrobe. That collection is beautiful! I would love another quilted jacket! I would buy the Kiss Kiss tee! I would buy a new iPhone case ! I would buy the 3" chino short! I'd buy a beautiful statement necklace! Love this collaboration! Just discovered your blog. If I won I would buy either the tipped collar top from J.Crew, or a new pair of toothpick jeans! 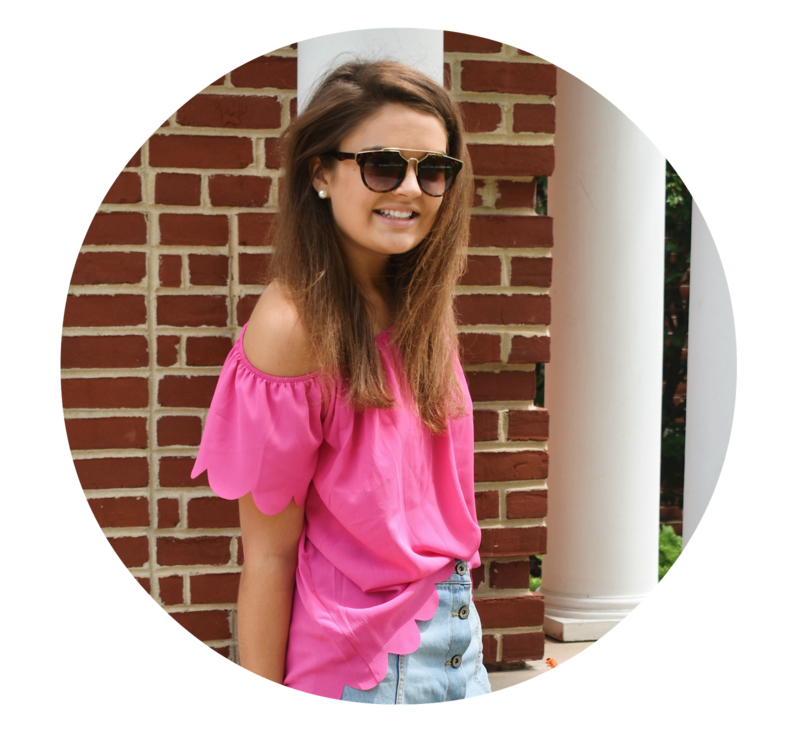 Your blog is really cute, I love that you are working with Sloane too! I would definitely buy a pair of toothpick jeans or the merino pocket sweater(my favorite)! Thanks for having this giveaway! I would love to buy a new pair of J Crew flats with the gift card. J Crew flats are the best!! The striped vest that i'm obsessed with. This is such a fun giveaway, and so nice of y'all to do! I would probably put the money towards a pair of Pixie pants or maybe splurge on a new sweater! I would have to put this money towards the Herringbone vest that I am dying for! Ooh maybe that new quilted jacket? I would use it for a new sweater! I would put it towards a new, adorable sweater! I just found your blog and it's so cute! Thanks for hosting the giveaway :) I would put it toward an elbow patch sweater!